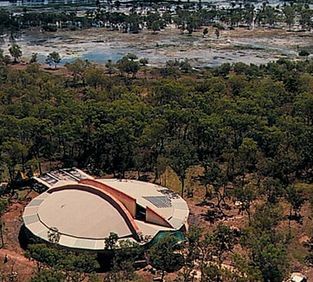 A unique cultural experience of performance, dance, food and arts. 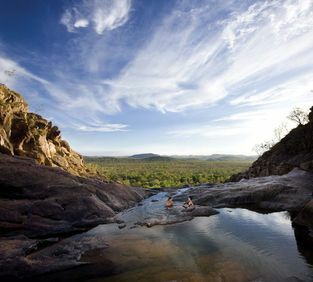 Off-road adventure exploring Kakadu National Park. 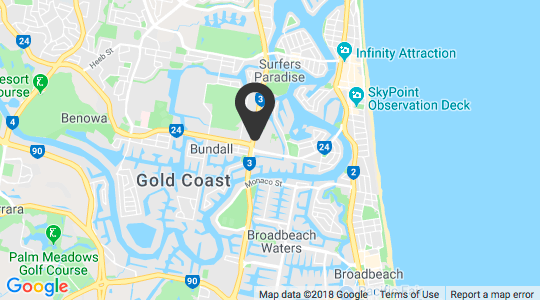 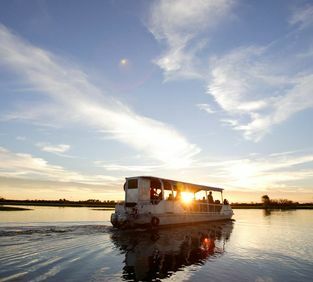 Cruises and fishing tours on Yellow Water Billabong. 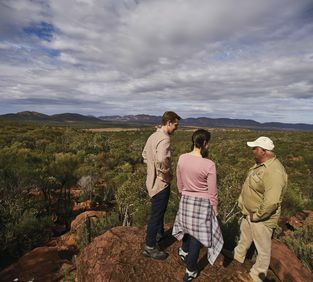 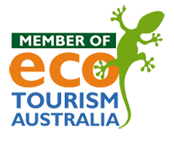 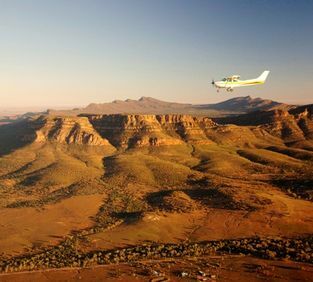 Cultural walks & 4WD tours at Wilpena Pound Resort.